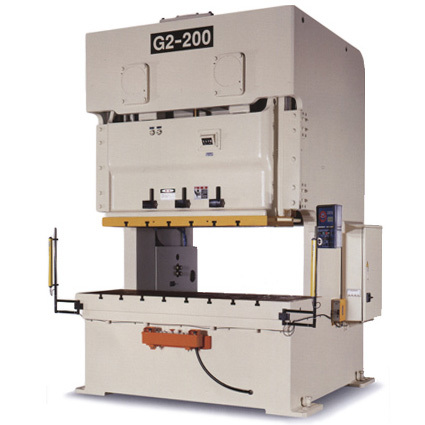 Chin Fong, based in Taiwan, is one of the largest power press manufacturers in the world. 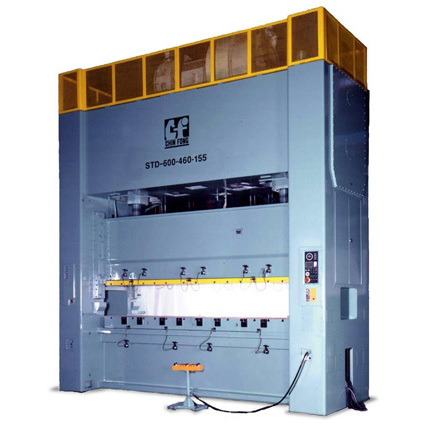 They offer power presses up to 3,000 tons capacity from a modern facility. 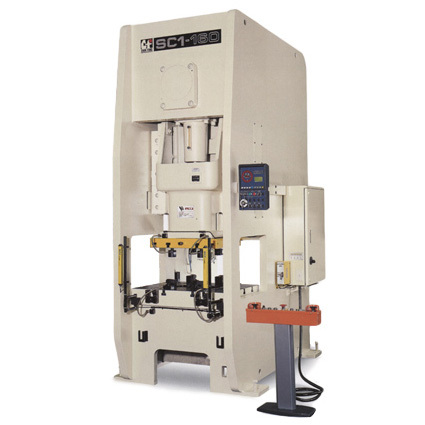 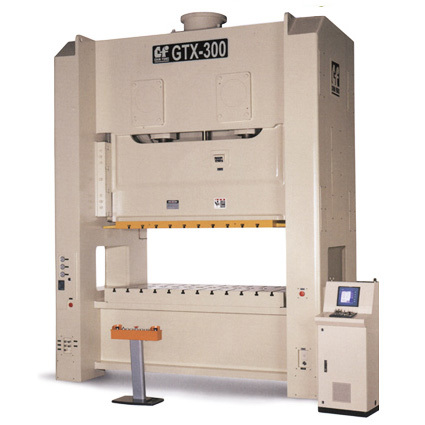 The presses combine the latest technological advances, with high specifications at competitive prices. 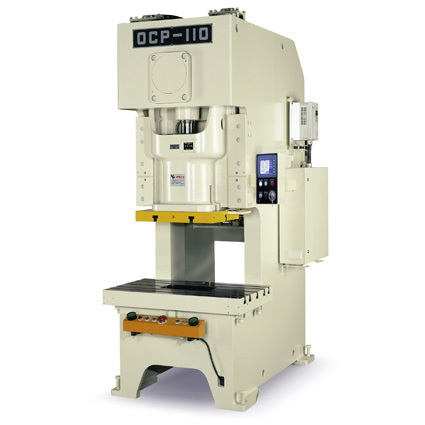 The wide range includes C Frames and straight side presses.